Most of us know R. L. Stine for his Goosebumps series, which scared us as children. 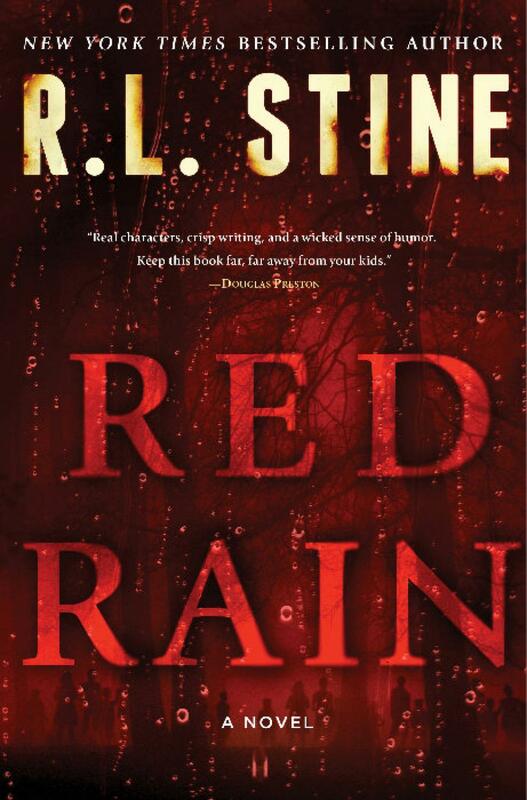 Red Rain is Stine’s first adult novel. The story follows Lea Sutter, a travel writer who finds herself on a small island in the middle of a massive storm that leaves the island completely devastated. As she goes around looking for survivors, she comes upon twin boys who claim to have no home. Lea feels an immediate connection, and brings the boys home with her to adopt them. So, my first post for 2015 is for my last read of 2014, and I have to be honest… I didn’t finish it. I was just about half done when I decided to stop reading. The reviews on the jacket are rave reviews for the scare factor, and I felt none. Maybe I didn’t get there yet. Maybe if I’d have read on, it would have gotten more than just a little creepy, but I wasn’t enjoying it enough to continue. With as far as I got, the only feeling the book ever gave me was a heaviness in my stomach, much like watching a horrible disaster unfold on the news. For my followers who are here for Christian reviews, this is definitely not a Christian book. 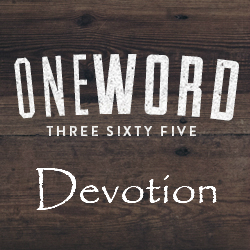 There is harsh language, and a brief description of a sexual encounter. The descriptions of the tragedies are also very vivid, so the imagery can be gory. It’s not that the story wasn’t good. It just didn’t hold my attention well. And I felt a bit of disappointment when it wasn’t a scare like I was expecting.